Saison Voisin 5° - 1/3L - delivery worldwide - discount following quantities purchased. 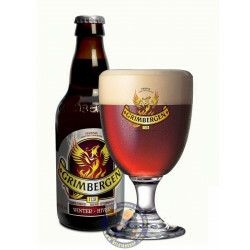 Voted the ‘Best Belgian Amber of Wallonia’ in 2012. 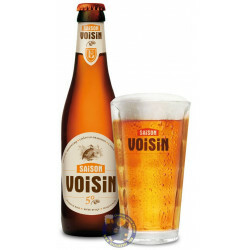 SAISON VOISIN has been brewed since 1884 according to the original recipe – it’s a truly local beer of the lands. 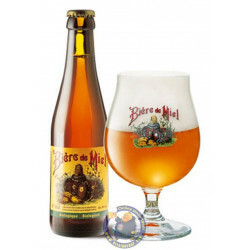 It is characterised by its hoppy taste (40 EBU) and a lovely amber finish. 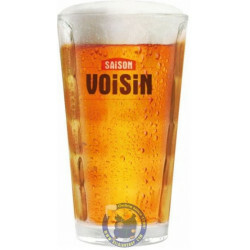 Saison Voisin will throws you back to the harvests of yesteryear. 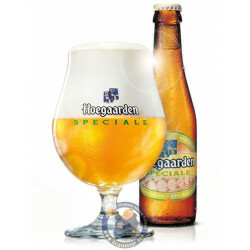 Pours hazy golden, almost copper coloured with a large white head. 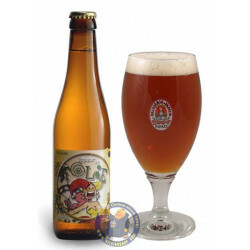 Aroma has spices, some saison funk, oranges, malts and some fruitiness. 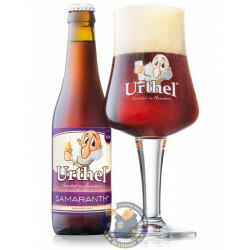 Taste has spices, some malts, bit flowery with some fruitiness and a medium bitter finish. 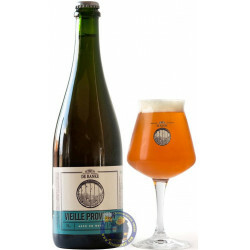 Medium body and over medium carbo. 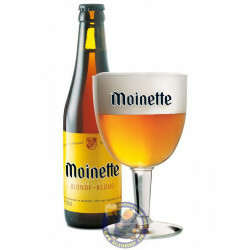 Decent saison.